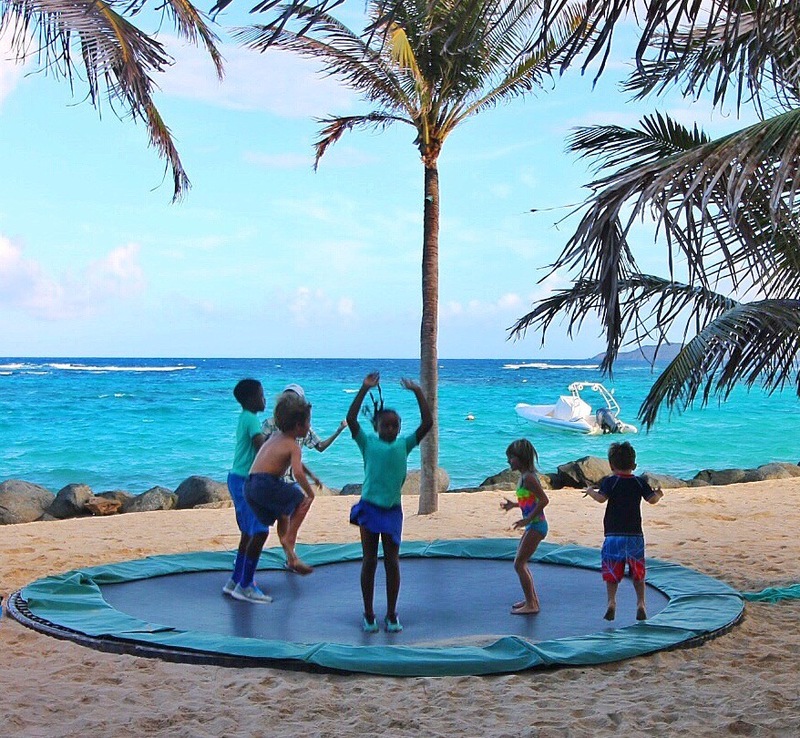 It took me a long time to write this post on what Necker Island is really like, because our experience at the Necker Cup was a lot to digest! 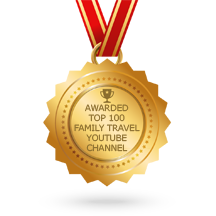 It was one thing to put together a video of our experience on Necker Island, but it is a whole other thing to put it into words! 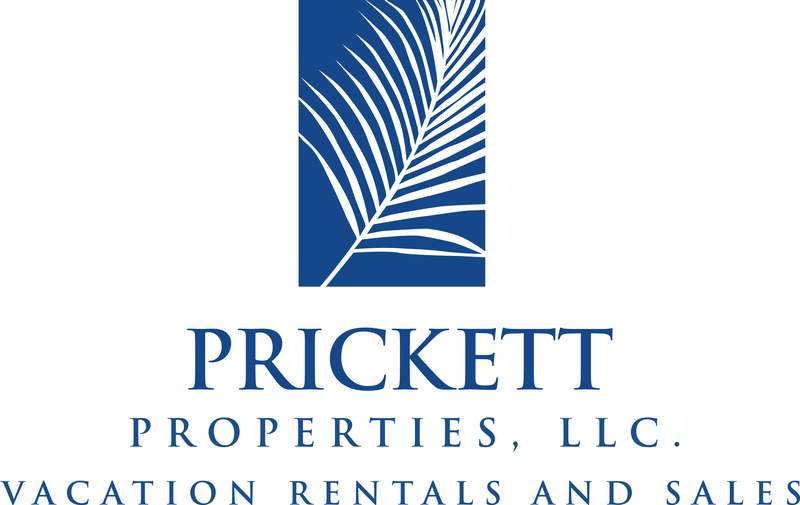 If you want a general look inside Necker Island, then our Necker Cup video is definitely the place to start. Claire and I took a seat next to a guy who politely introduced himself, and asked were we were from. He responded: “You might know one of my friends who is from nearby there. 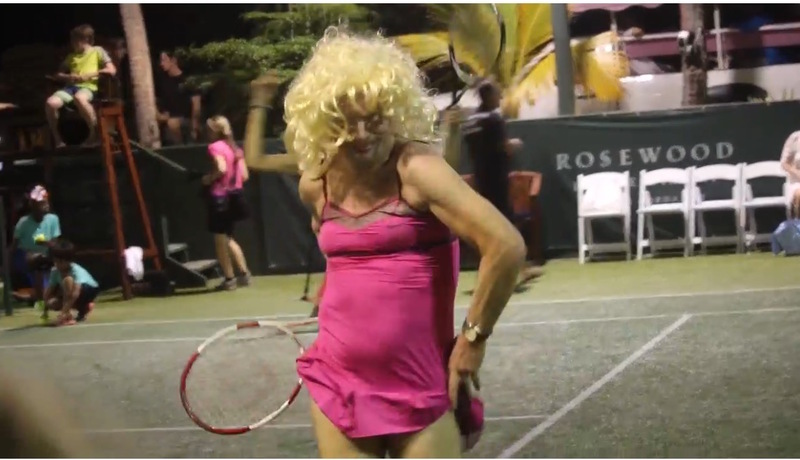 Do you know Jimmy Buffet?” It turns out he is Jimmy Buffet’s tennis coach and close friend. On a side note, he turned out to be one of the most down to earth and coolest guys we met at the Necker Cup. 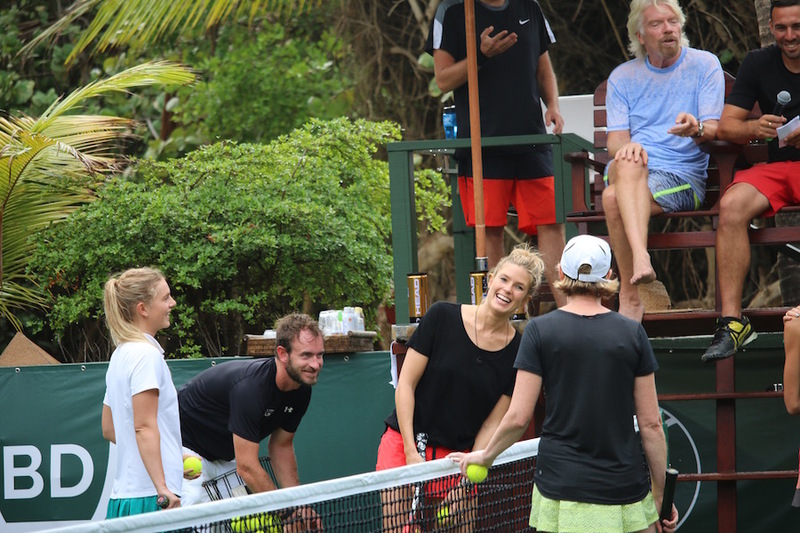 The theme of the week was that everyone at the Necker Cup was “somebody,” except for us 😉 To be honest, it felt a little like we were the only ones there who did not know anybody or have a relationship of some kind with Richard Branson. 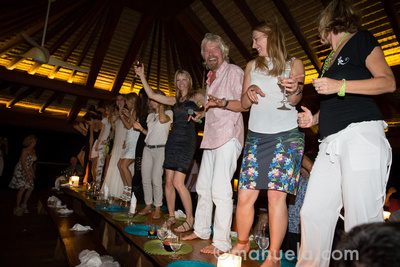 Yes, Richard Branson was actually there and he hung out like the rest of us in a t-shirt and swim trunks. In fact, Richard Branson was so obviously comfortable and relaxed that it felt very odd and slightly creepy to take his picture. Thus, I only took it when (a) He wasn’t looking or (b) He had his own photographer there so I felt like it was free game. Its ok, I have no words either. It’s his island, so who am I to judge ? In fact, lets talk about it being Richard Branson’s Island and thus we play by Mr. Branson’s rules. 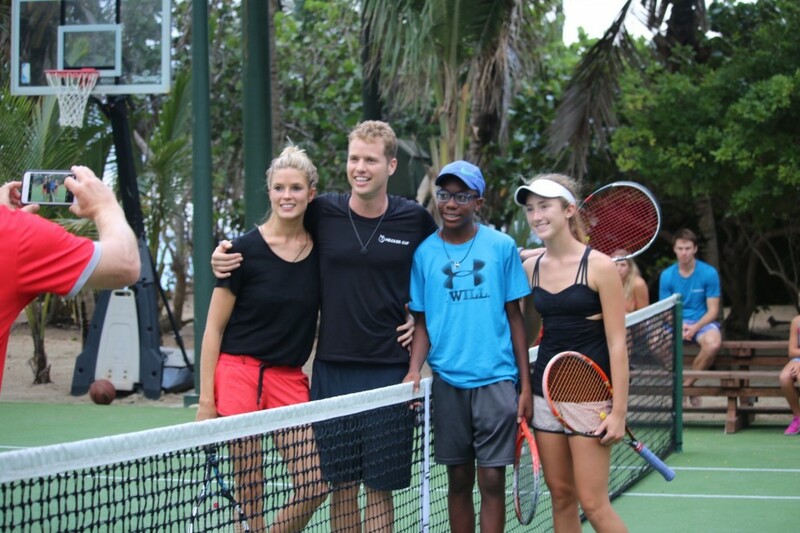 Evelyn, my 14 year old, played doubles against Sam Branson (Richard’s son) and his wife (Bella Branson). After that, we ran into Sam a couple of times and he even let Evelyn show him the proper way to play “Sweet Home Alabama” on his guitar. Another person that was at the Necker Cup, but I was admittedly to shy to approach was Jewel. Another one of my “Is this really happening moments?,” was when Murray and Linky (Murray’s friend) made Jewel’s son cry because he wanted a toy they had in hot tub. 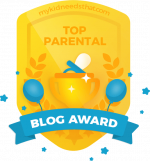 Celebrities aren’t above having whiny kids like the rest of us. Jewel’s performance at the Necker Cup was literally the best concert I’ve ever been to. Not only did Jewel sing acoustically like an angel, but she single handedly made everyone of the privileged attendants think twice about how they treat people who they “think” are less than them. Jewel’s powerful stories about when she was homeless included a time when she was washing her hair in an IHOP sink, and two woman talked down to her. One said :”What do you think happened to her?” The other responded: “It must be drugs.” Jewel recounted that she was actually going to her first music executive meeting, but these women reminded her that she was still a homeless nobody who had to wash her hair in a sink. 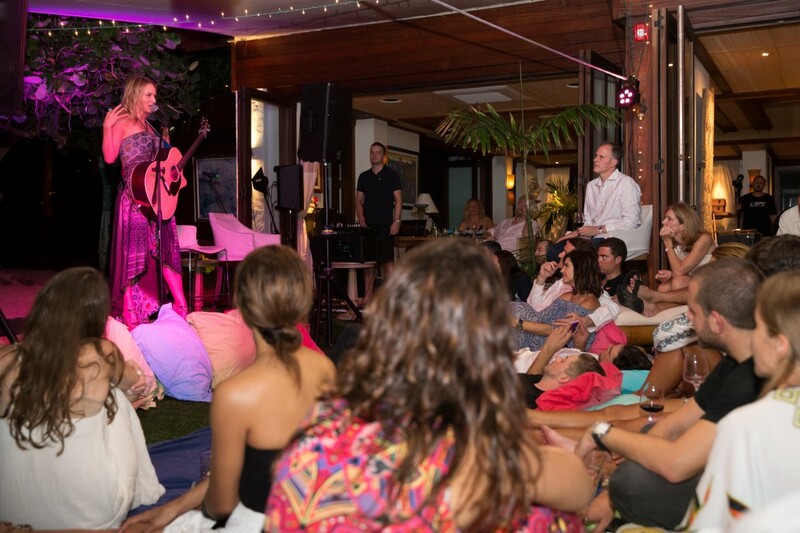 Yes, we really layed on floor pillows and watch Jewel sing on Necker Island with Richard Branson at the Necker Cup! 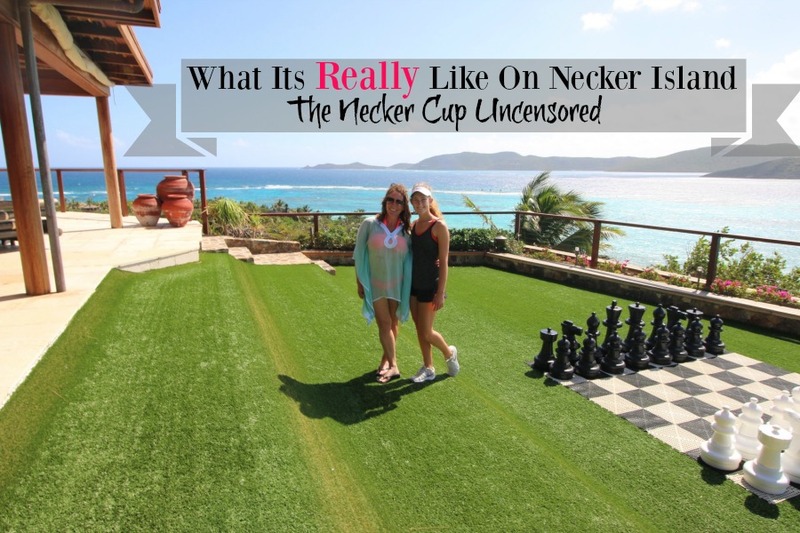 Now that I’ve pointed out how many down to earth and really nice people attended the Necker Cup, lets talk about the pompous jerks 🙂 I told you that this would be the Necker Cup Uncensored! Jerk #1 Chevy Chase (I know, shocking, right?). Daniel complimented him on his movies, and he basically blew him off without even a Thank You. Jerk #2 Random sloppy drunk guy from NYC. Please tell me that someone marks him off the invite list next year. Jerk #3, #4, #5 Many of the Tennis Players, but not all. Lets just say that many of them don’t have the ranking to match their ego 🙂 I’ll leave that one to your imagination. On a side note, Kevin Anderson was not amongst the jerk group. Interestingly, he was ranked the highest of any of the players there….hmmmm. 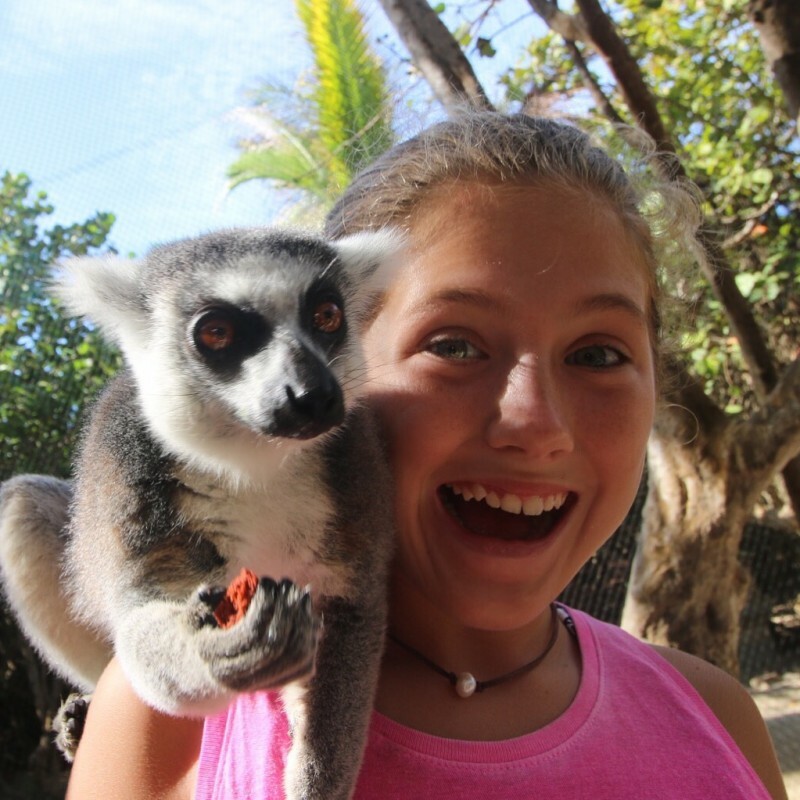 Ok, back to Necker Island! 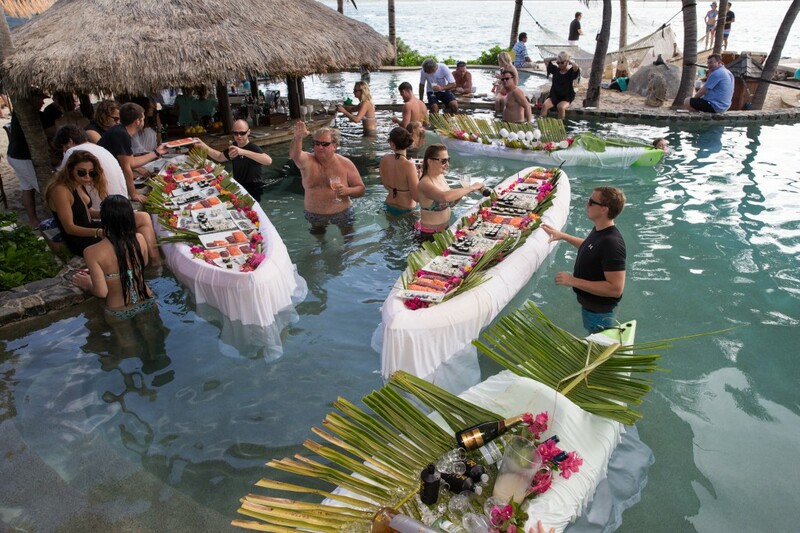 If I were a billionaire, this is exactly what my private island would be like. It’s a bit like Peter Pan’s Neverland on steroids. 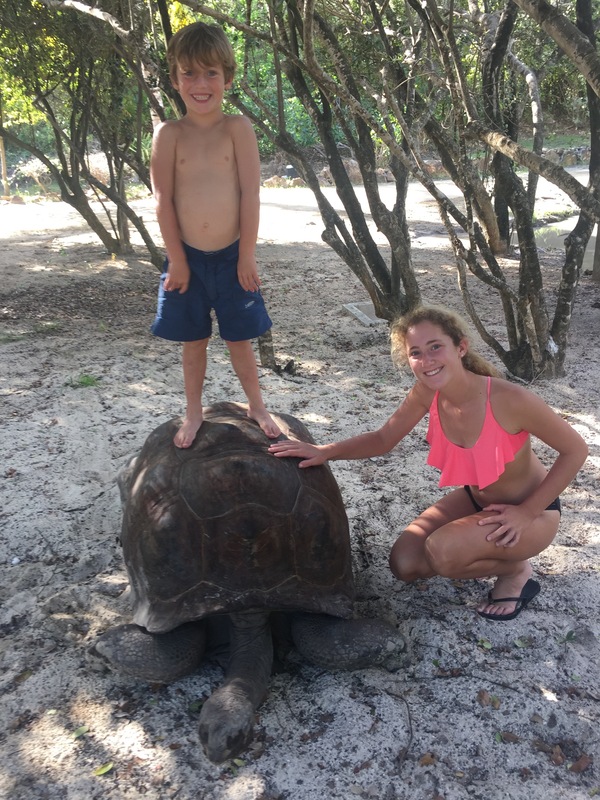 Huge Turtles to ride on, check. Zip Line from the main house to the beach, check. 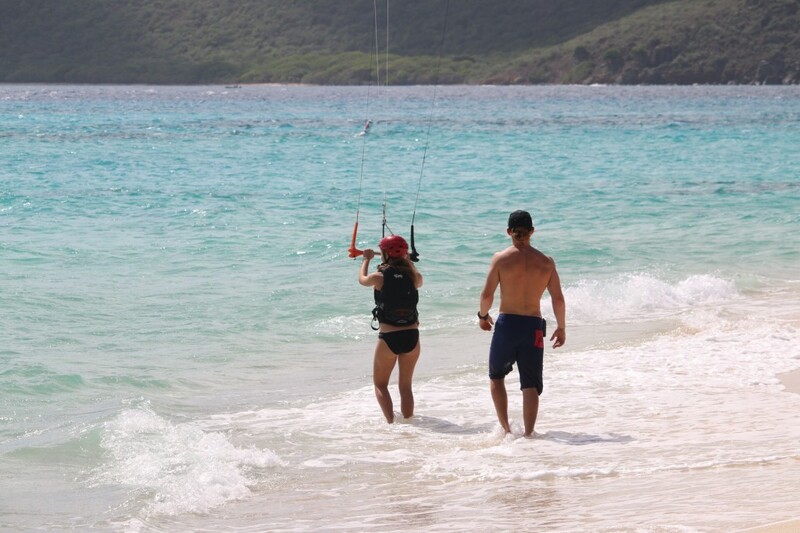 Fully staffed Kiteboarding school, check. Tree houses on the beach set up with chess games, why the hell not?! 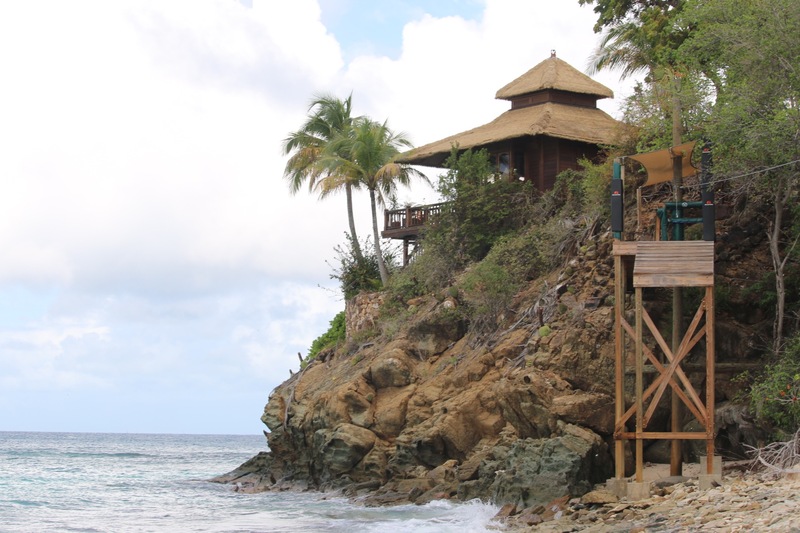 I’ve had Necker Island and the Necker Cup on my bucket list for several years, and it did not disappoint. I likely won’t be invited back now that I’ve called a bunch of people jerks, but at least I can check this amazing place and event off my list! 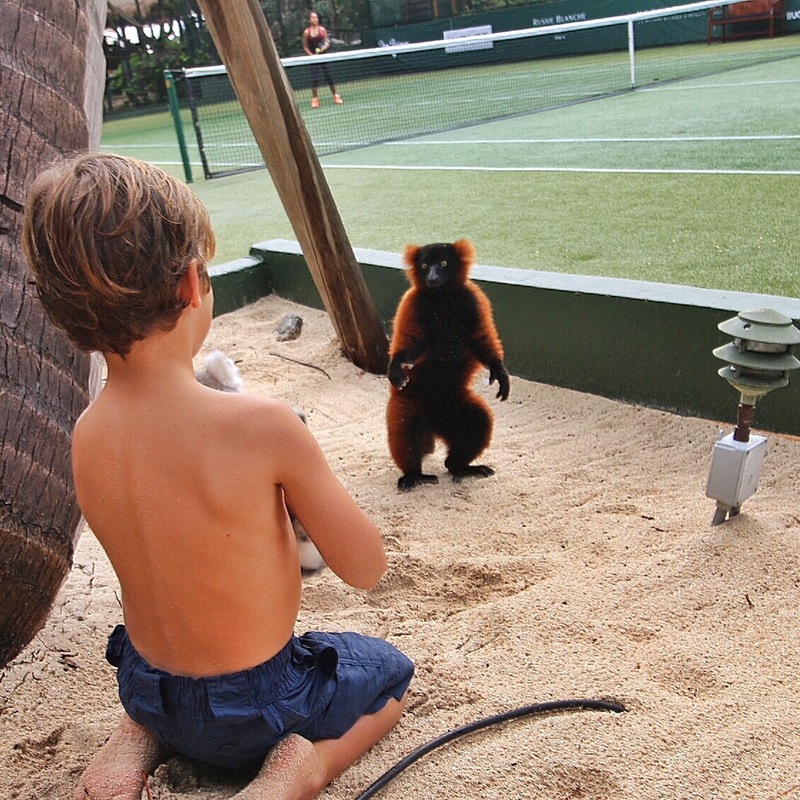 If the Necker Cup is also on your bucket list, check out Premier Tennis for Necker Cup tickets as I hear they go fast.